We invite all families to come and visit our school on the evening of Thursday, September 22nd, 2016. The evening will begin with a Community Barbeque hosted by the Lions Club. 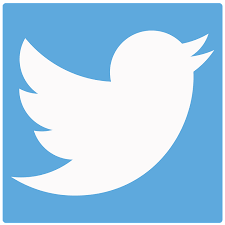 The barbeque will begin at 5:00 p.m. in the schoolyard at the back of the school. At 6:30, we will invite families to visit the classrooms, and meet teachers and other staff. 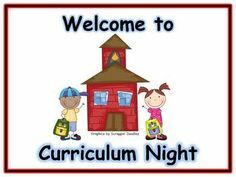 Classrooms will ... Continue reading "BBQ and Curriculum Night September 22"
Follow us and learn about exciting happenings at St. Anne CES! We hope that you have enjoyed a wonderful summer and that you had an opportunity to rest and to spend lots of time with your family and friends. We have enjoyed a wonderful first week of school that ended with our liturgy to celebrate a new school year. 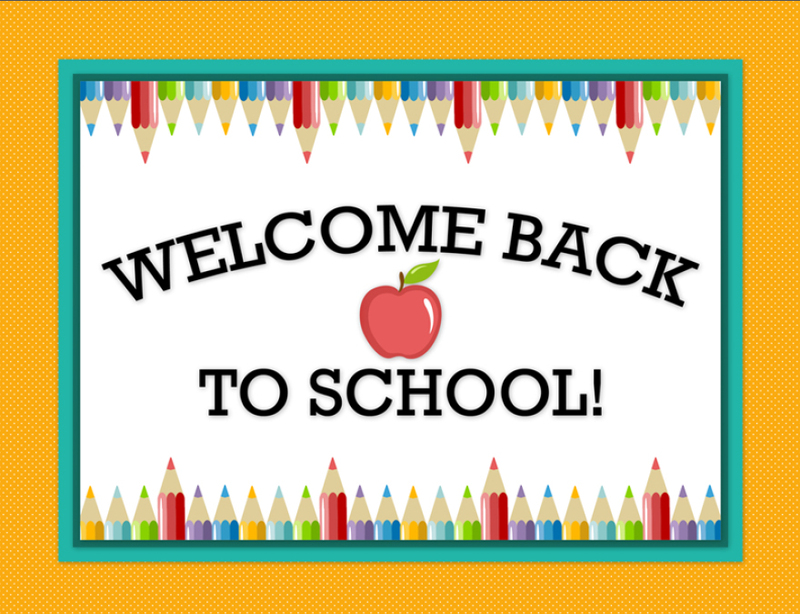 It is fitting that we reflect on the theme ... Continue reading "Welcome Back to a New School Year"